The 2019 Crave Arts Film Invitational! The purpose of the Film Invitational is to provide an immersive, real-world experience for student filmmakers. At the heart of our competition is the 10-week pre-production process, enabling your team to prepare and produce your best possible submission. The competition starts August 1st when your team receives the F.I. on-boarding packet. In this packet you will find all of the details, rules, prompts and release forms for the competition. During the 10-week pre-production phase each team will write their script, plan their shoot and secure locations and actors (with assistance from the AAHSFF Team). The competition culminates when each team comes to New York City to film, shoot and edit. The Film Invitational Headquarters will be located at the Sheraton Times Square Hotel. 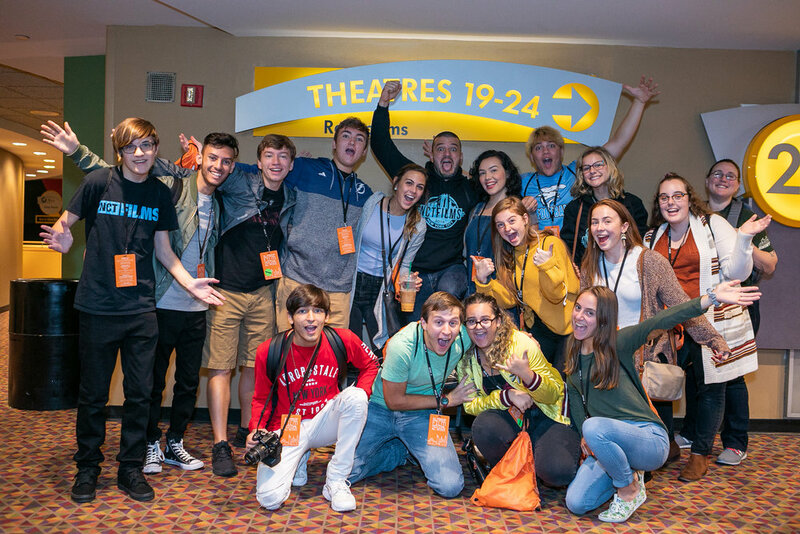 Films will be judged and reviewed, winners for the 3-Day Complete Experience Competition will be announced at the Teen Indie Awards on Sunday. This is the BIG ONE! The Complete F.I. 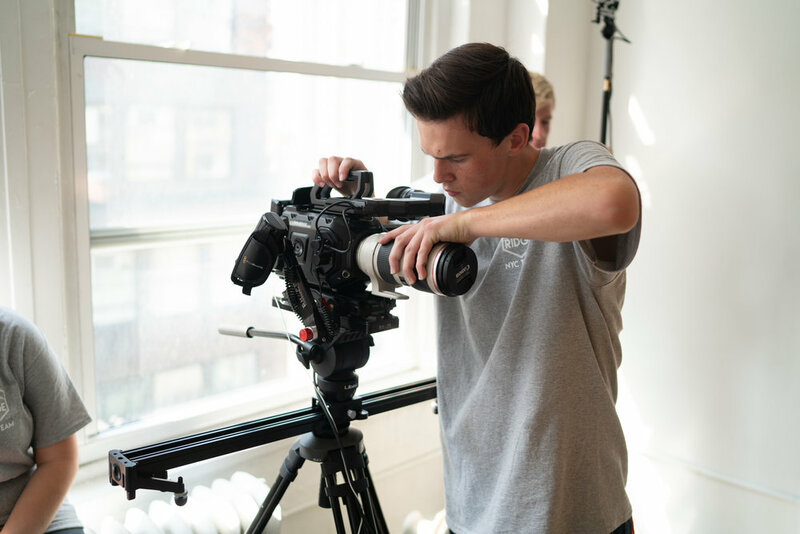 Experience provides student filmmakers the opportunity to become a true independent film crew. Over the course of the 10-week pre-production period participating teams will be responsible for every aspect of creating a short narrative film: ideation, script writing, location scouting, casting, shoot schedules and more. 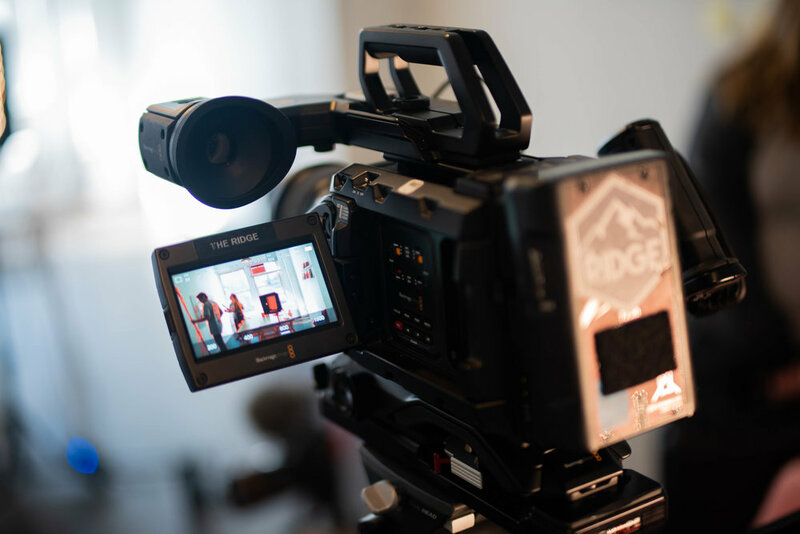 This preparation is designed to put teams in the best possible position to successfully shoot and edit their film in New York City over the course of 3 days. Sometimes simple is simply... better. Following in the footsteps of classic one-room Hollywood movies such as, 12 Angry Men, Rear Window and Rope, teams in this competition will have 2 days to shoot and edit a 2 to 4 minute film that is completely shot in one room. Broadcast Journalism in New York City is super competitive, so we decided to join the fun! NYC is the # 1 media market in the nation with a constant flow of new stories on every topic imaginable. If you want to test your journalistic skills THIS IS THE PLACE TO DO IT! This is your opportunity to work as a post-production story producer and editor. For this competition, you’ll be reworking pre-existing video content and turning it into your own unique story. 10 weeks prior to the on-site competition in New York City you (or your team) will be provided with watermarked professional film content. You will use the 10 weeks of pre-production to preview and study the content in order to create a unique story. You can also use the pre-production period to create voiceovers, gather music and sound FX, and work on title cards, animations, etc. Once you arrive in New York City, you will make your plan a reality in the edit bay.